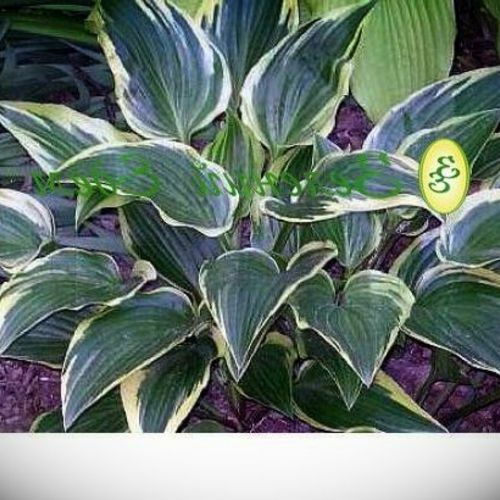 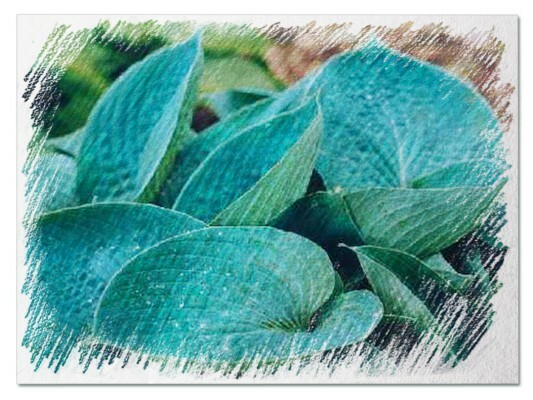 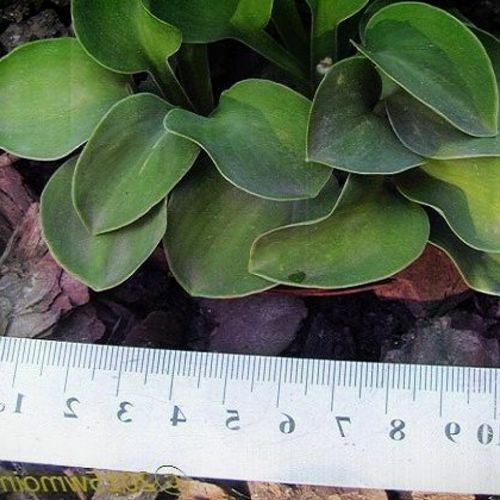 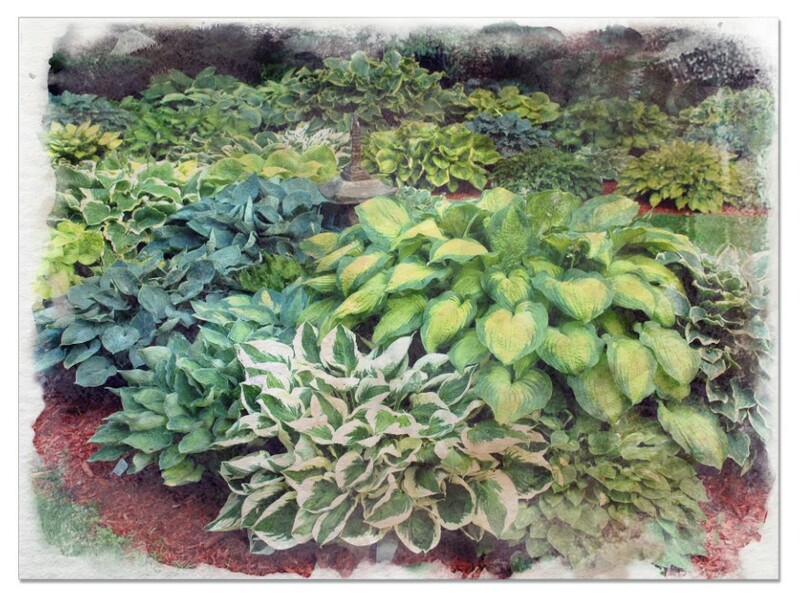 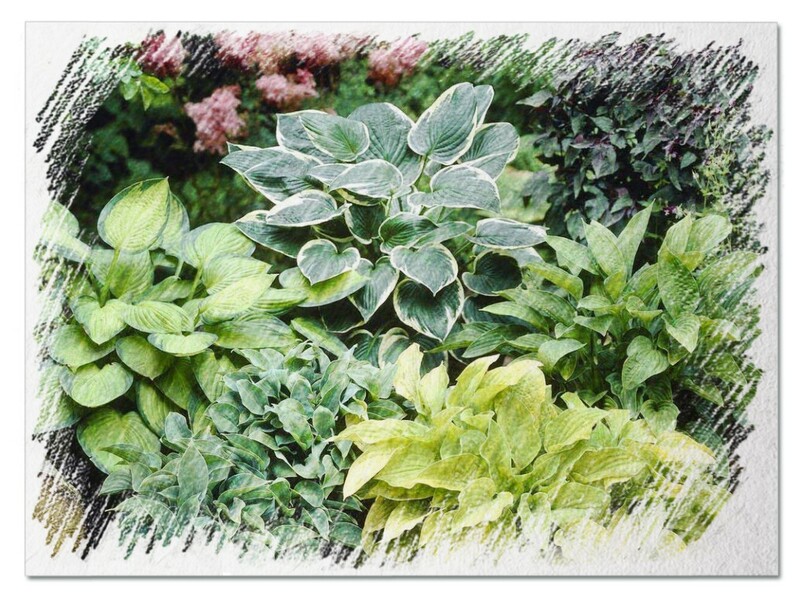 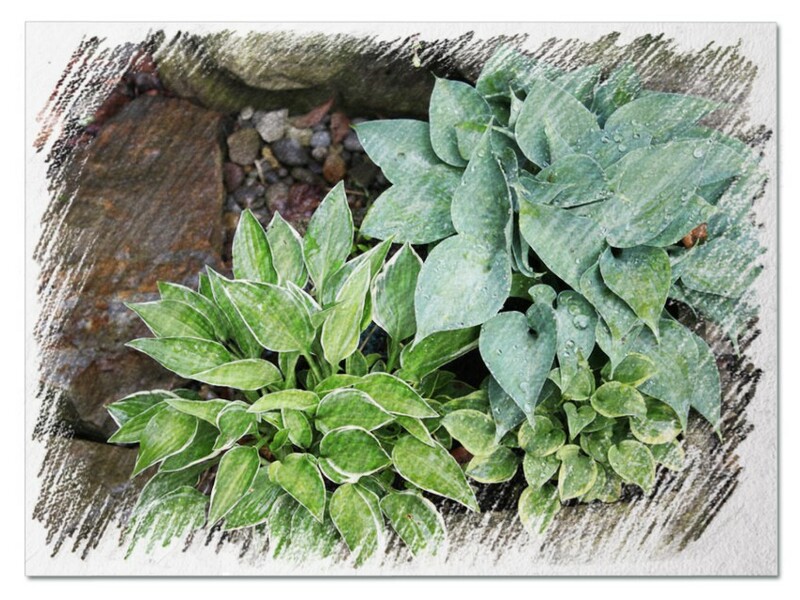 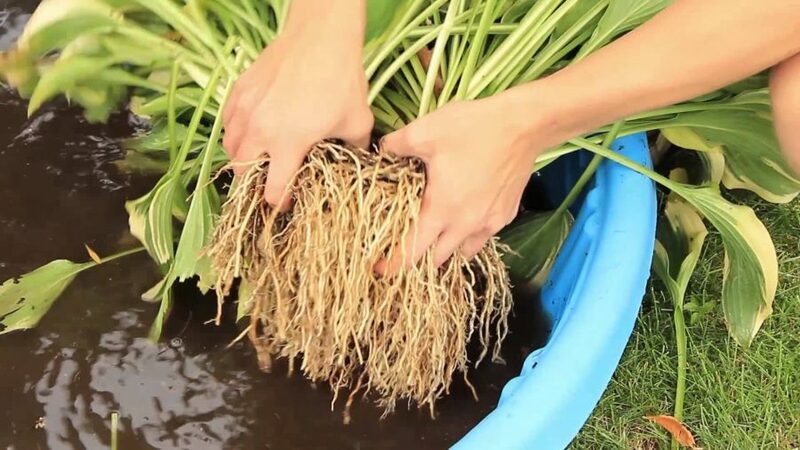 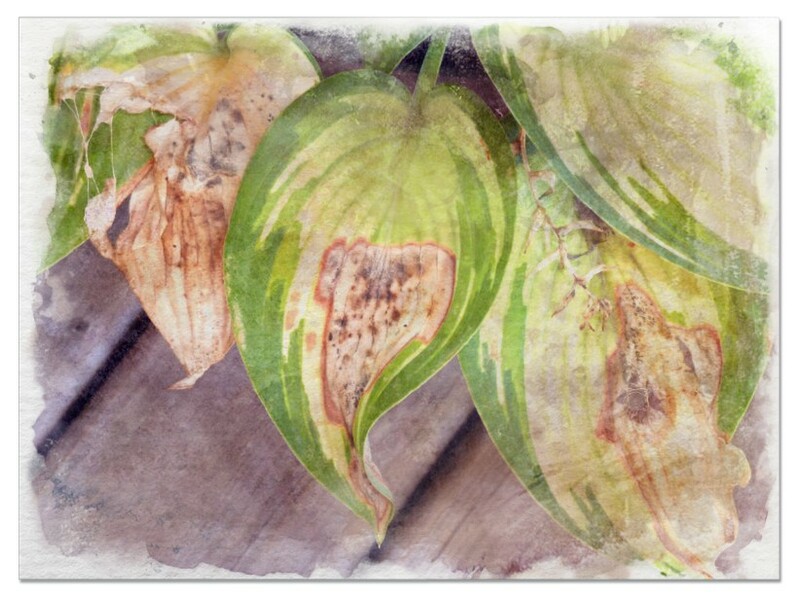 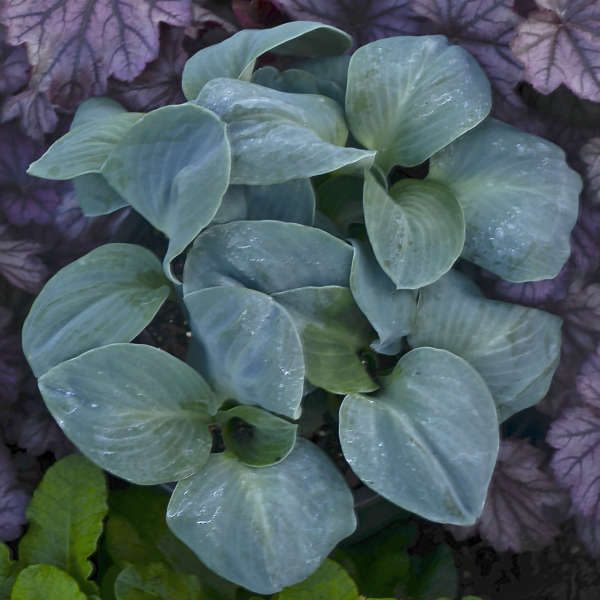 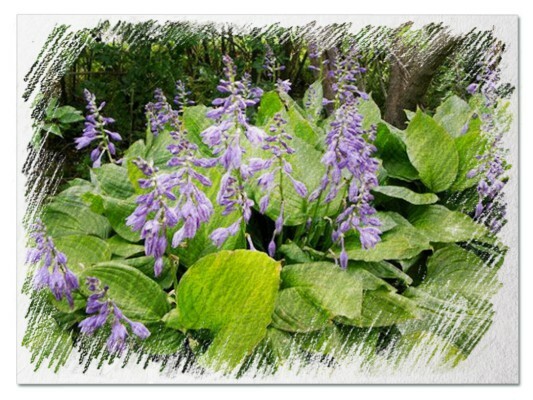 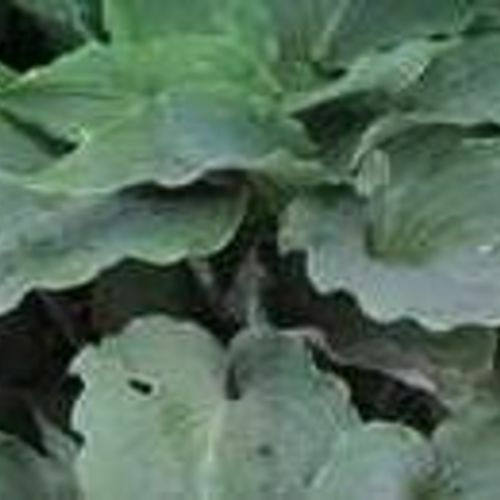 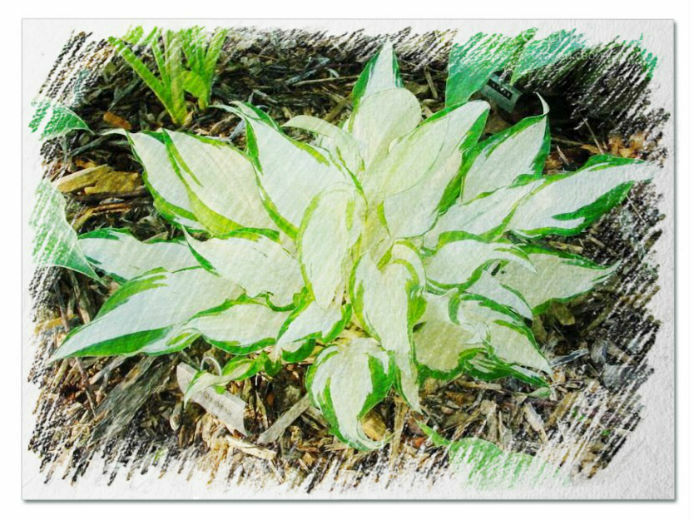 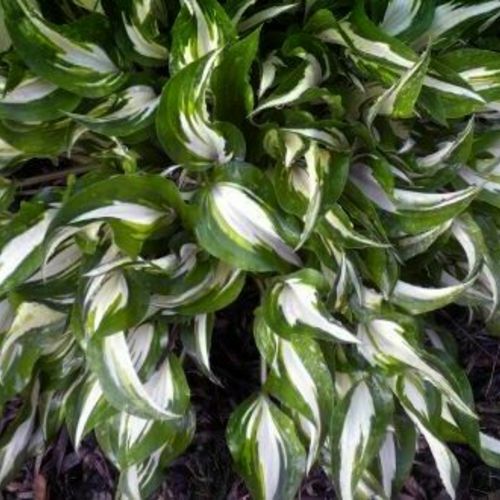 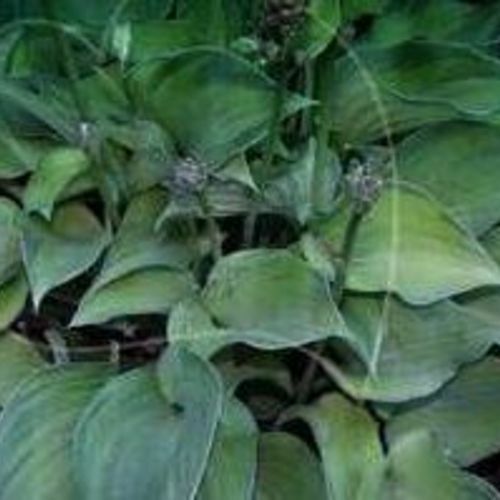 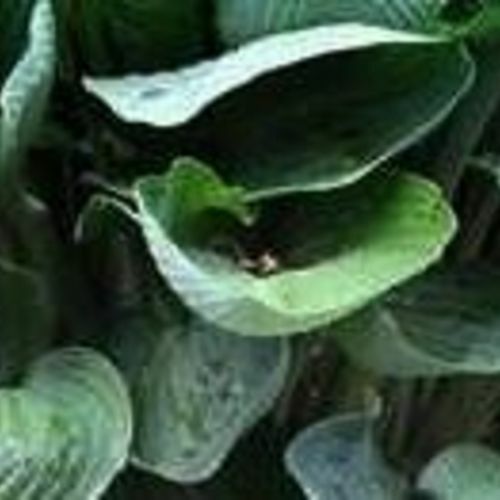 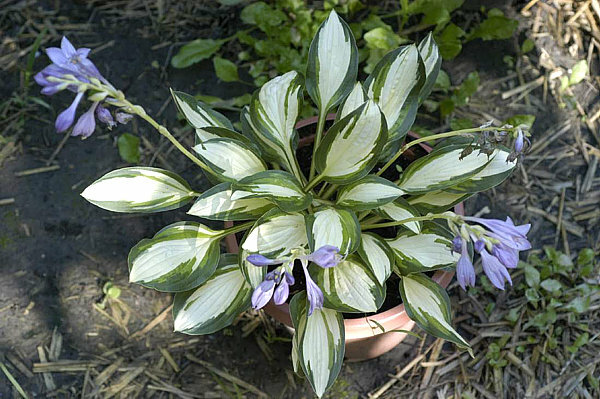 Hosta "Vulcan" review, information and description. 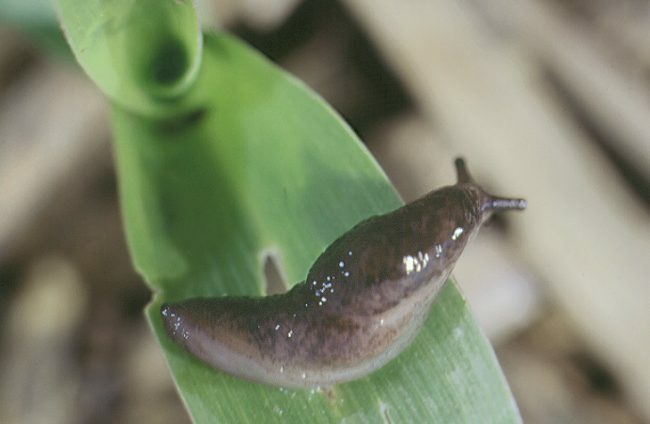 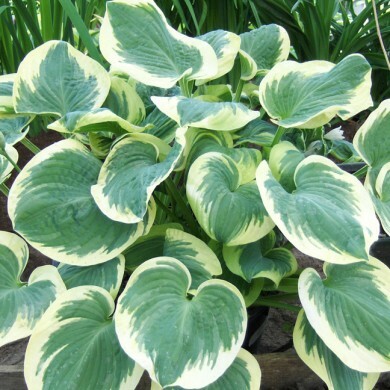 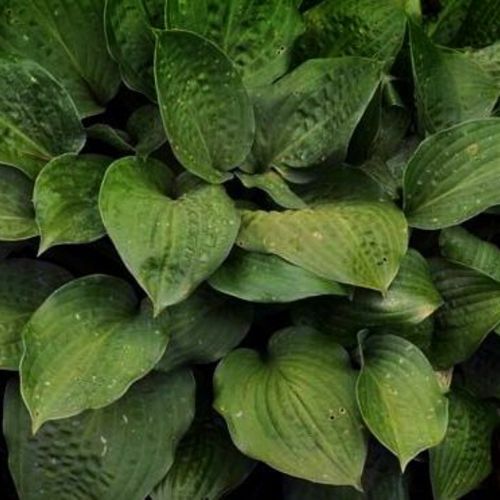 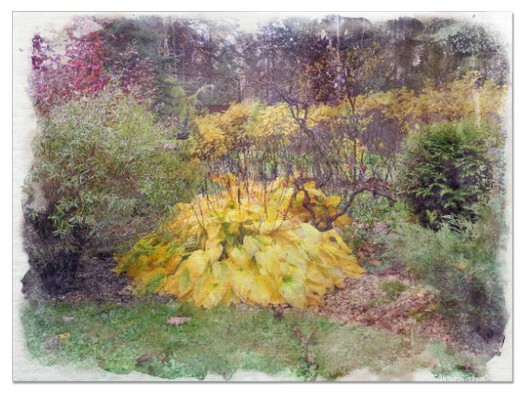 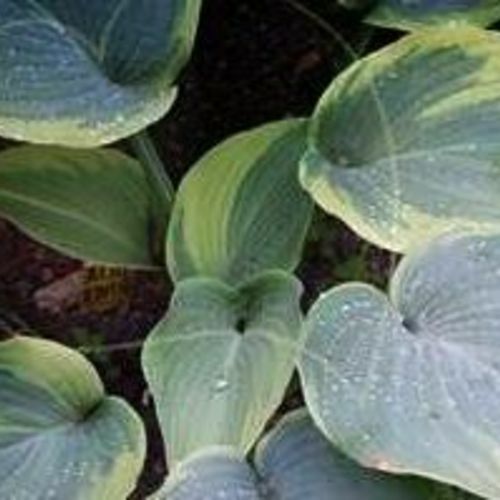 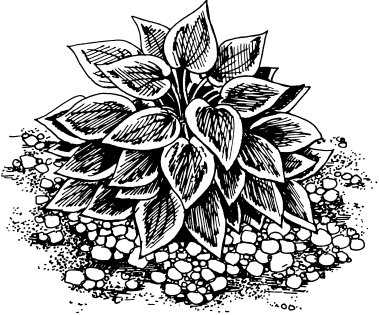 The Hosta Vulcan was discovered by the talented plant breeder Hans Hanson. 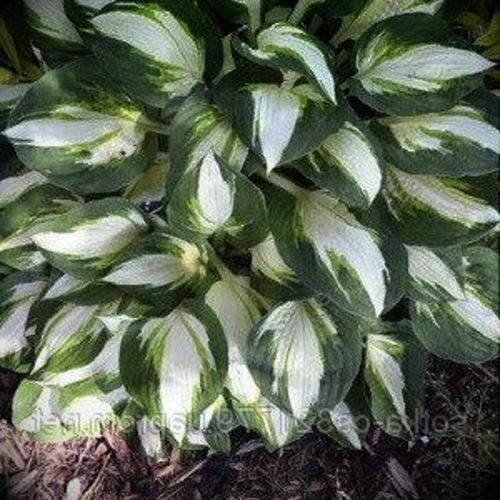 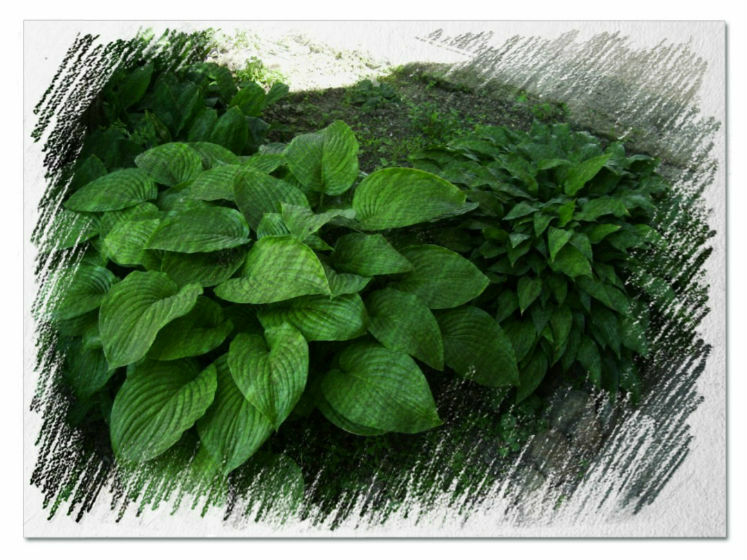 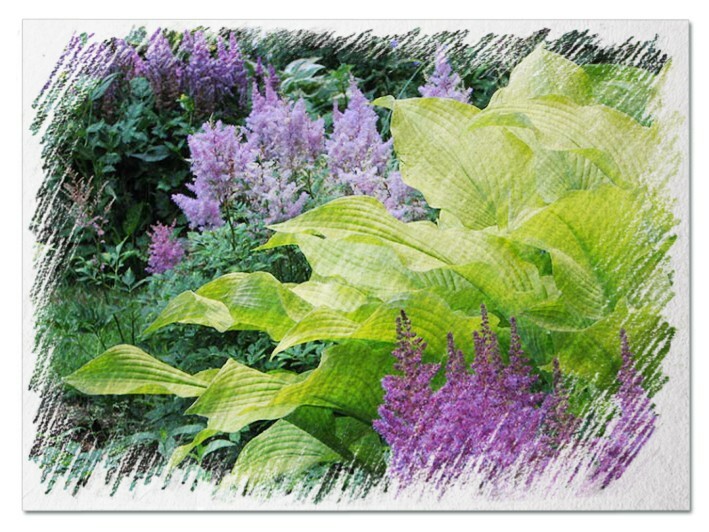 Vulcan is considered to be one of the best hostas introduced this year. 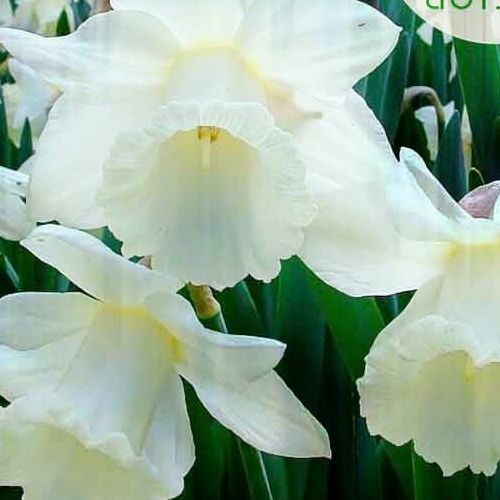 An exceptionally vigorous sport of Captain Kirk with beautiful bright white centers. 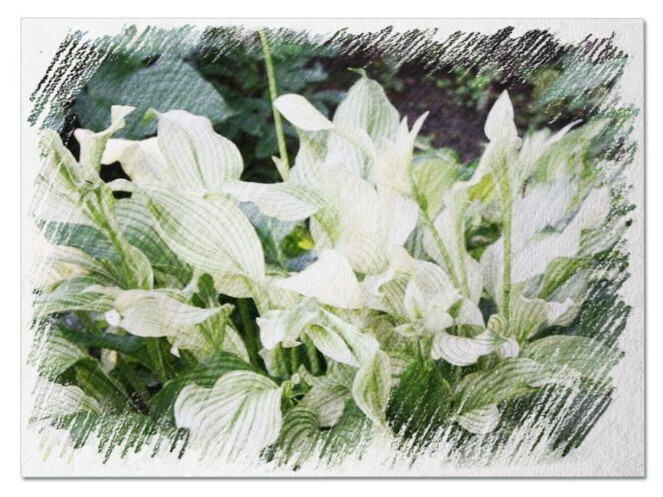 The white centers hold their color through out the growing season unlike many other white centered varieties. 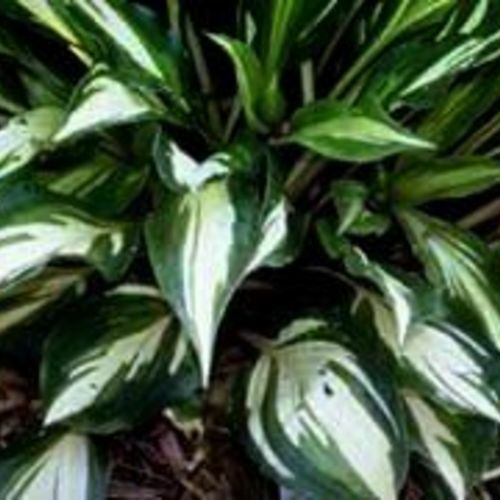 A vigorous rapid grower.